of your best quilting friends! It's the most fun you'll have all year! Come one come all to our May Retreat! Treat your mom to 3 days of sewing fun for Mothers Day! Welcome to Woodside Quilting located in Des Moines Iowa. 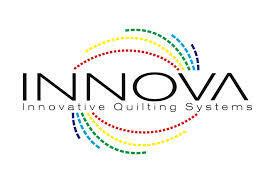 We are a full-service quilt store which offers quilting services on our computerized Innova long Arm machine. We are also your Innova Long Arm dealer for Iowa. 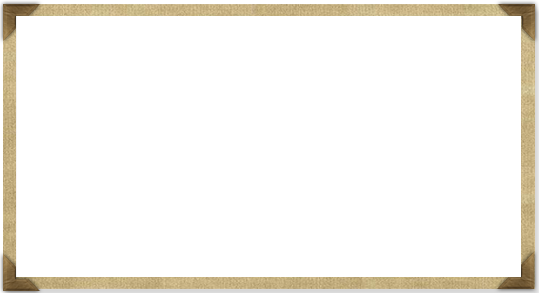 Our fabrics include a large assortment of color blenders, batiks, flannels, designer collections and the largest assortment of wide backs in central Iowa. Our notions department is second to none with many patterns and books to choose from. We are your Bernina dealer for central Iowa including machine servicing for your Bernina and other machines. We have a certified Bernina technician in house. We also host many retreats throughout the year in our Retreat Center. 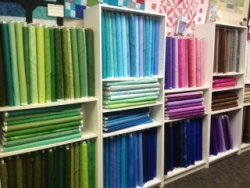 Stop in and see all we have for your quilting and sewing needs. We look forward to seeing you and welcoming you into our store.